Providing you the best range of insta gas water heater with effective & timely delivery. Can’t wait for the water to get heated up? 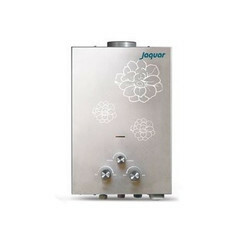 Jaquar offers an exclusive series of Insta-Gas water heater which is be used for heating up the water with the usage of steam format Gas. Insta-gas water heaters are metallic finish geysers which gives you a modern look of style.